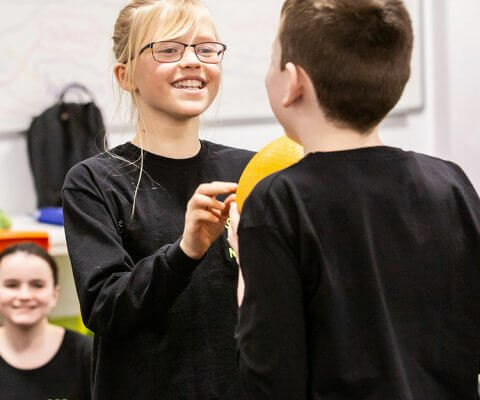 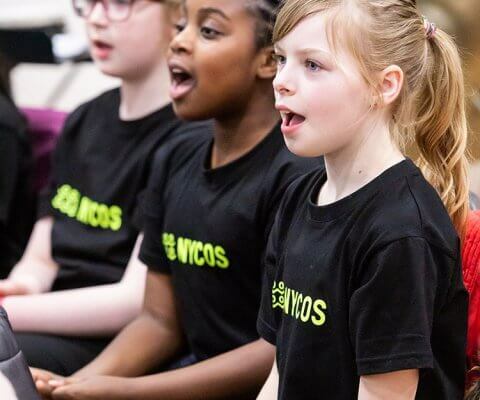 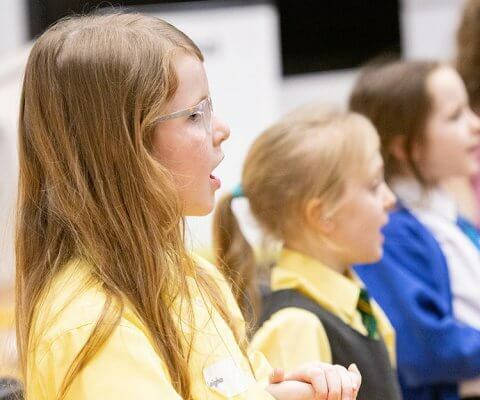 Led by experienced music teachers and choir leaders, NYCOS Dumfries Choir meets once a week during term time, where children learn and sing together with others their age. 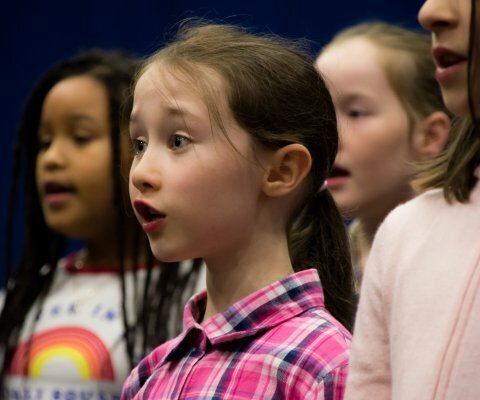 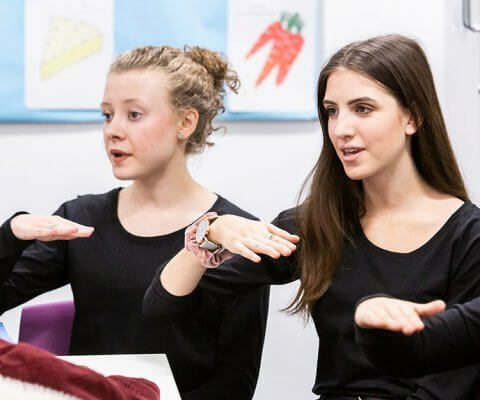 As well as singing in a group, children progress through our musicianship programme (based on Kodály method) and develop skills such as learning to read music, pitching, rhythm, sound production and simple theory. 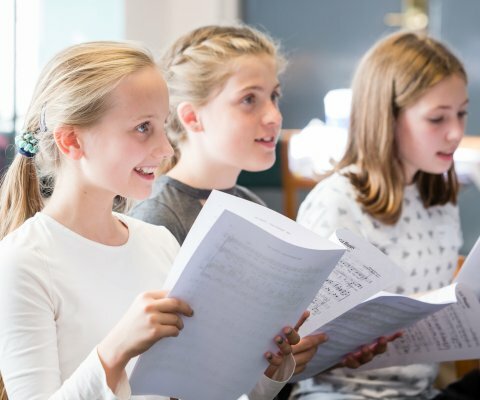 Helen Teale will lead the choir in weekly rehearsals and any performances. 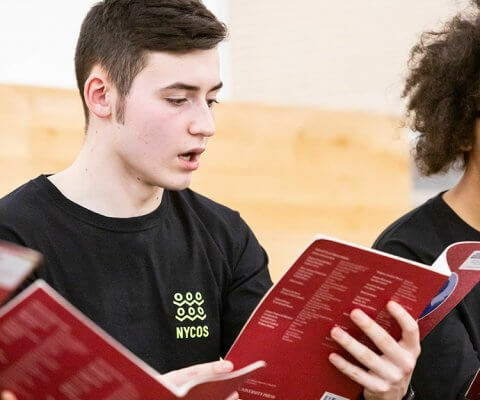 Christine Guthrie will be at rehearsals every week and acts as your local point of contact.